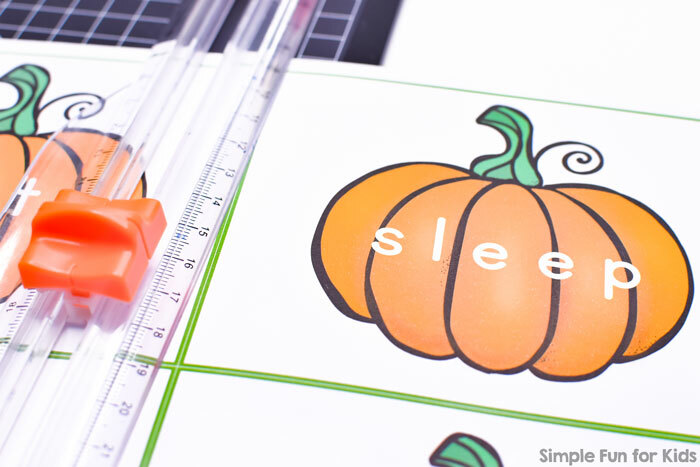 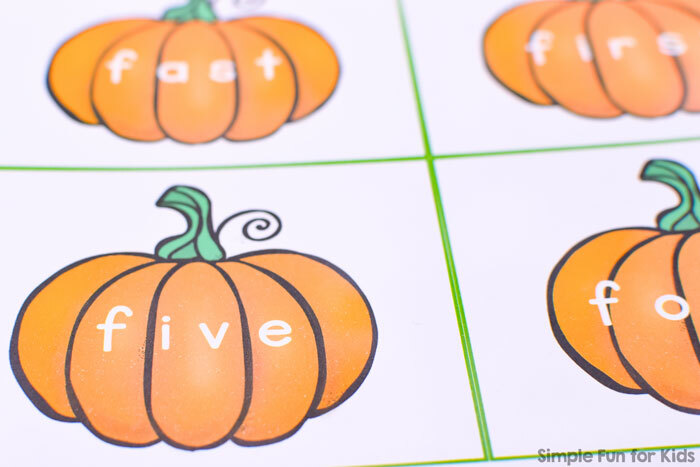 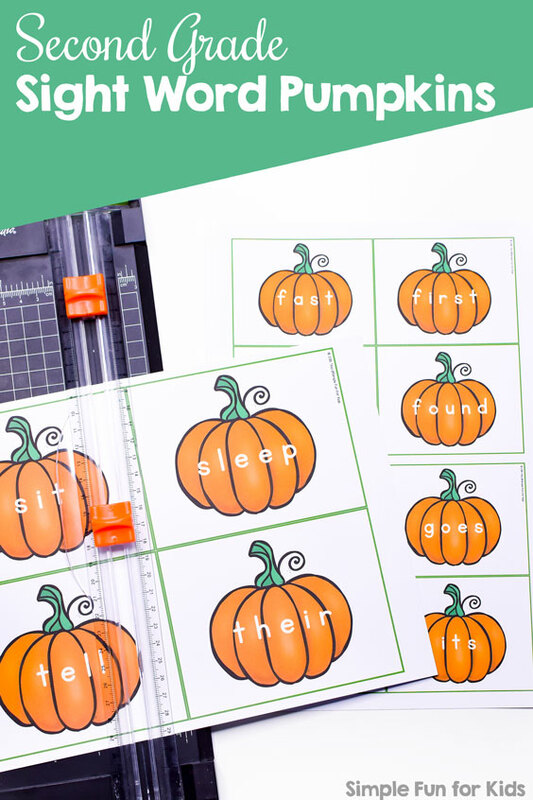 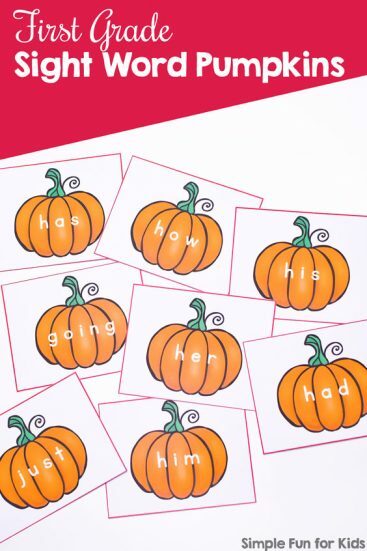 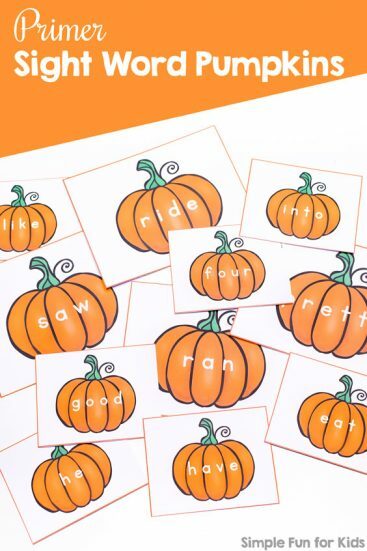 Includes all 46 Dolch second grade sight words on 46 pumpkins. 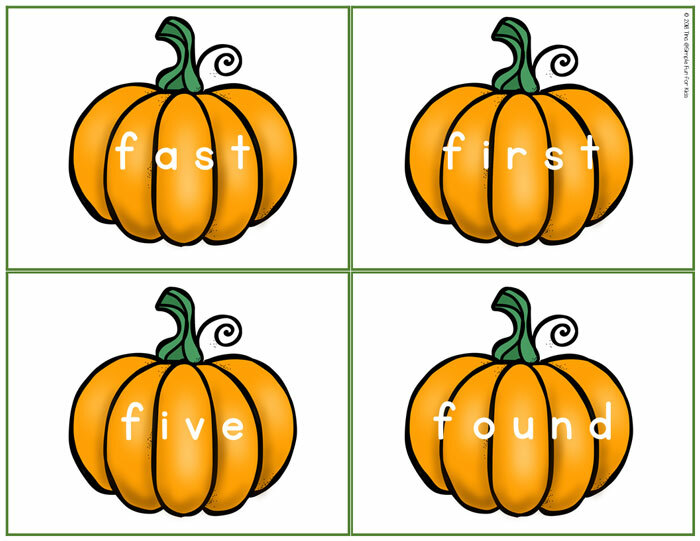 Pre-Primer, primer, and first-grade sight word versions are also available. 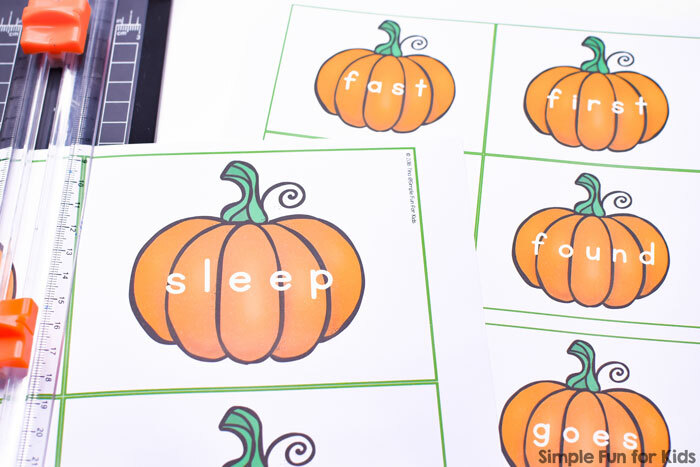 Each version has a different colored border so you can keep them organized easily.